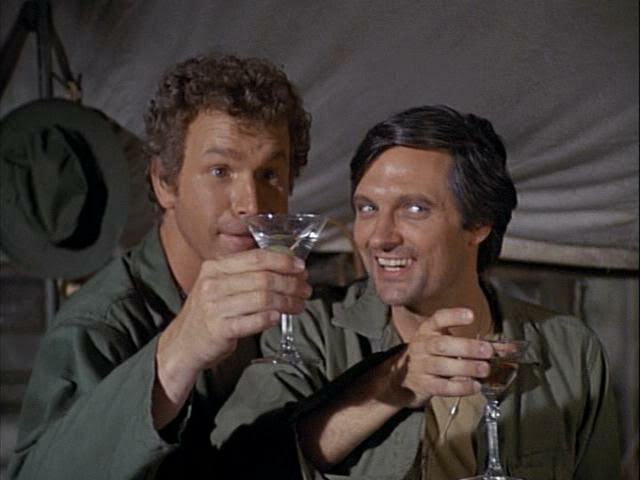 106 million people watched the timeless favorite M*A*S*H finale 35 years ago and no scripted show since has come close to beating the record. The hit sitcom about a U.S. medical team serving in the Korean War is back for another tour of duty on TLN and stars Italian American icon Alan Alda (Born Alphonso Joseph D'Abruzzo as Hawkeye Pierce. Relive all of your favourite MASH moments or see what all the hype is about and catch it for the first time from the beginning!